Dr. Scott Wexler is originally from Chicago, Illinois, and received his undergraduate degree from the University of Illinois and his dental degree from Southern Illinois University. He completed his general dentistry residency at Louisiana State University in New Orleans and received his specialty certificate in pediatric dentistry from the Lutheran Medical Center located in Brooklyn, New York. Dr. Wexler was the director and first dentist in Arizona to be affiliated with the Neighborhood Outreach Action for Health (NOAH), a program that helps uninsured and underserved children. 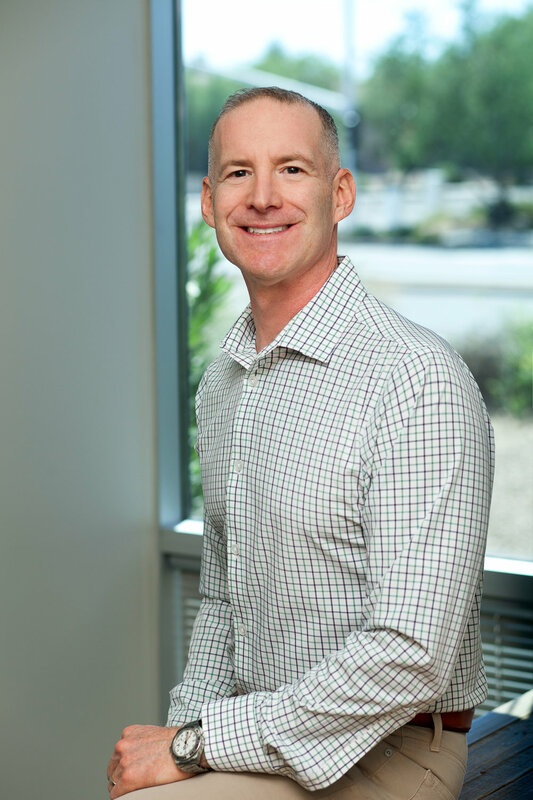 Dr. Wexler is a member of the Arizona Dental Association, the American Dental Association, and the American Academy of Pediatric Dentistry. He is committed to continuing education and takes many advanced courses each year to enhance his skills to better serve the dental care needs of his patients and provide them with a gentle and comfortable dental experience. When Dr. Wexler is not caring for his patients, he lives and practices a healthy, active lifestyle which includes biking, working out and golfing. His most recent achievement was summiting Mt. Rainier.